A little doll in a nativity scene has caused a huge fuss, deemed as ‘offensive to Christians’. 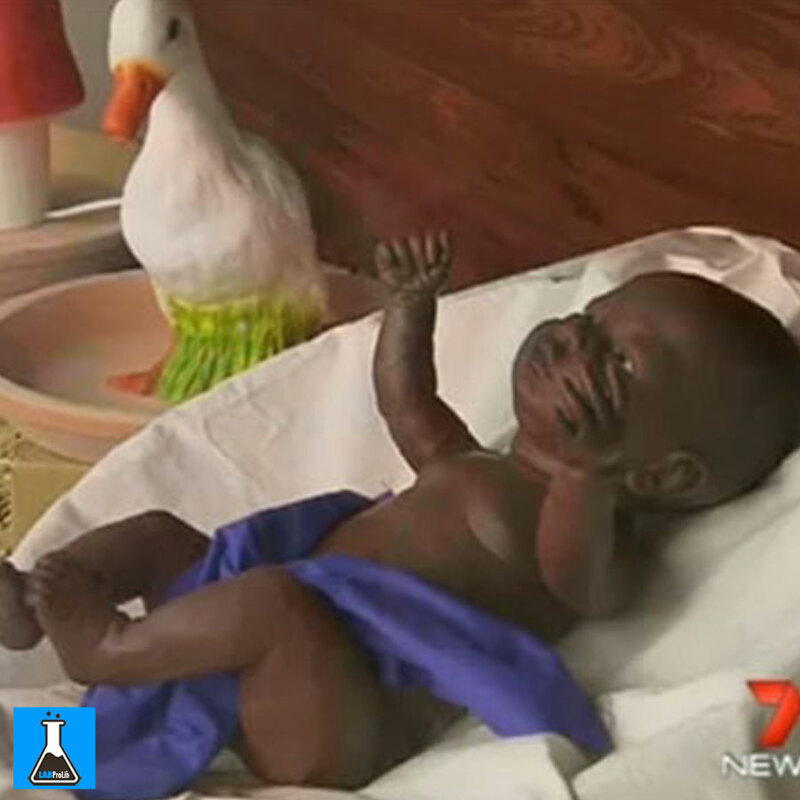 Melbourne MP Lizzie Blandthorn has received calls of complaint from residents who claim her dark-skinned baby Jesus is inaccurate… and offensive. Ms Blandthorn has hit back at the complaints saying they are ‘naïve’. “They don’t understand,.. I’m Christian myself and I think it’s good,” she told 7 News. “It doesn’t matter at all, when we cut our skin we’ve got blood there… I think that’s more important… how he was, what he did for us”. Most people have agreed with her however a small group of people is making a lot of noise about the issue. Experts claim given that Jesus was from the Middle East it’s highly unlikely he was Caucasian. Reverend Father Josalito Asis said Jesus would want people to picture him as someone ‘like themselves’. “He would be very happy to be identified with the people,” he said. The Black Nazarene is a dark skinned depiction of Jesus which has been worshipped for 400 years. Catholic priests have defended Ms Blandthorn who displayed the black Jesus in her electoral office window. Ms Blandthorn said she has no intention of removing the doll or changing her display. However she did cover up parts of it when someone pointed out ‘he’ was actually a ‘she’. But residents maintain their view the doll is offensive to Christians. Ms Blandthorn’s display also has a duck and a garden gnome, which aren’t in traditional nativity scenes… but no one has complained about them yet.